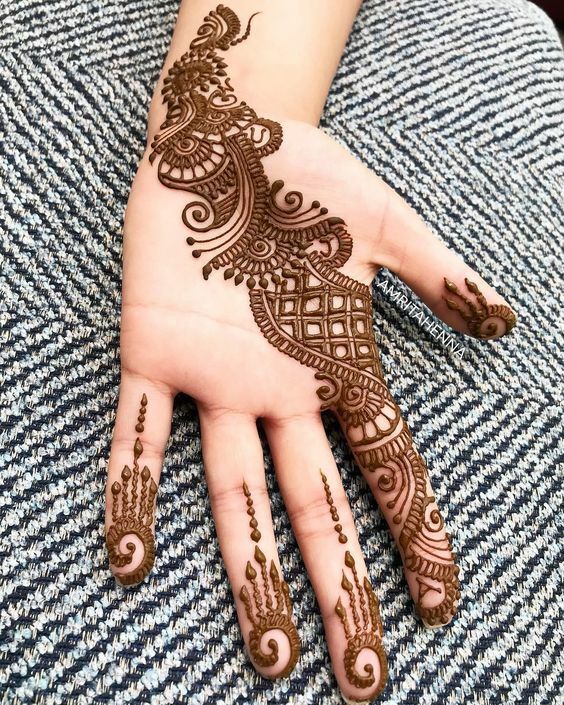 We have witnessed some really cool trends in the years 2018 where "less is more" became the talk of the town. 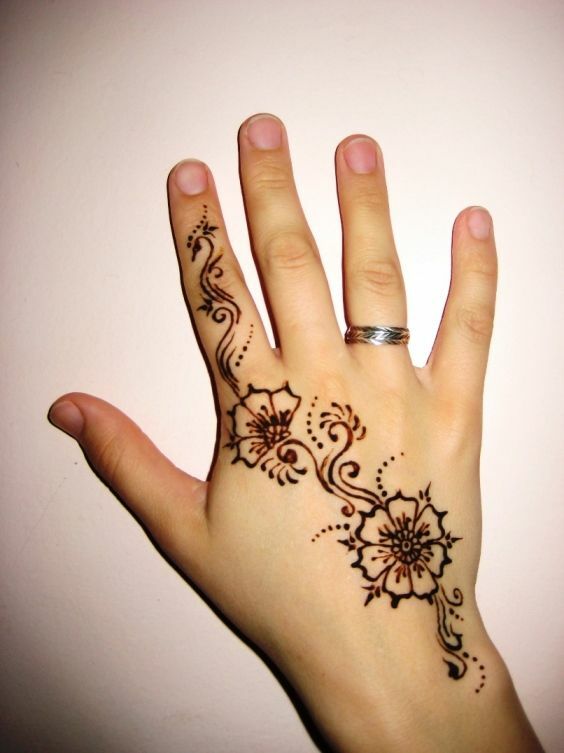 People preferred less makeup, jewelry etc on their big days. 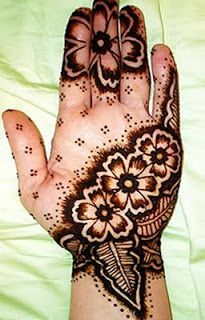 So, have a look at this stunning mehndi design which looks simple but also classy at the same time. 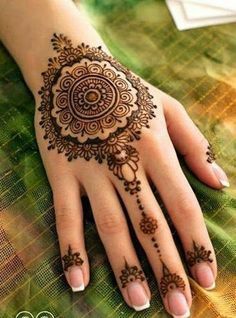 There are tons of Arabic mehndi design that can be applied on the front hands but have one thing in common which is the delicate patterns. 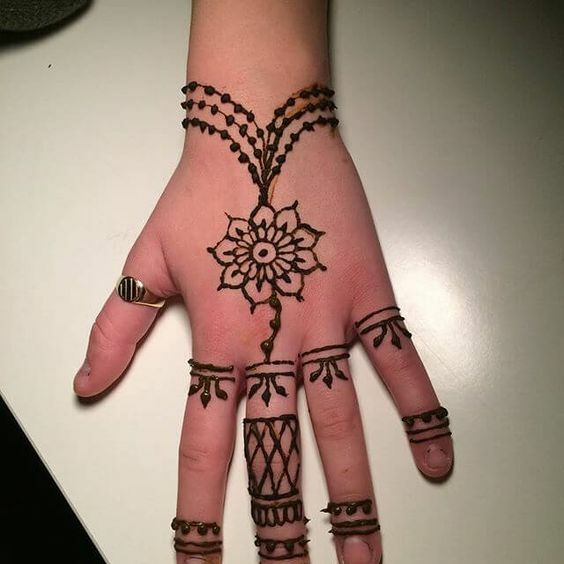 Have a look at these two beautiful designs for the front hands that are different but have bold floral patterns that look great. 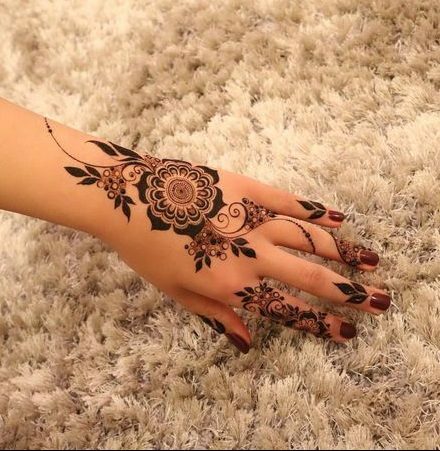 There are so many stunning patterns in an Arabic mehndi design which are perfect for people of all age groups. 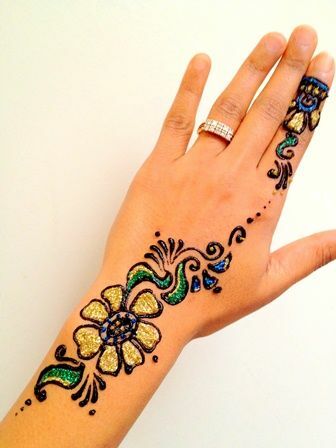 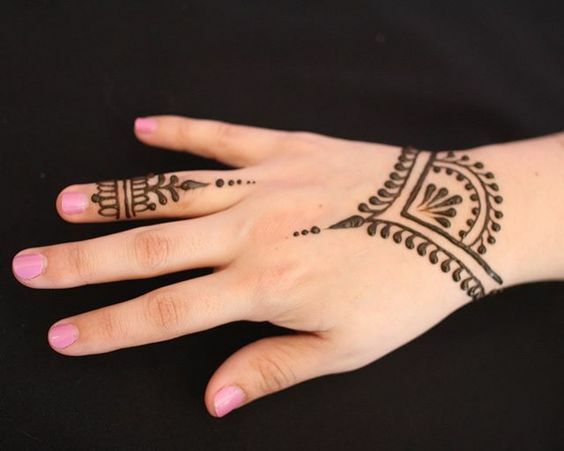 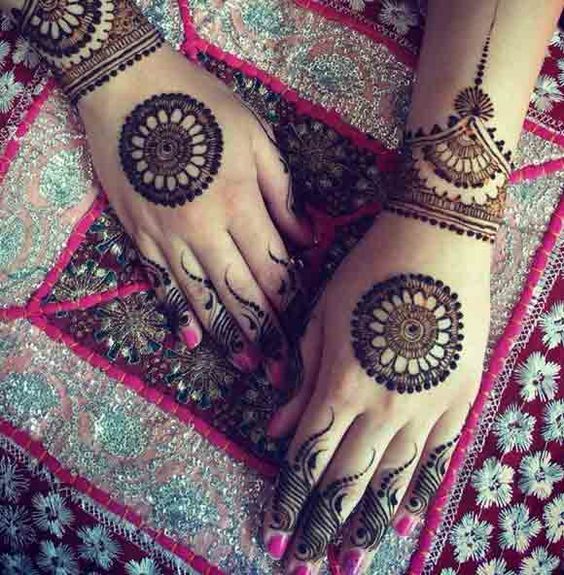 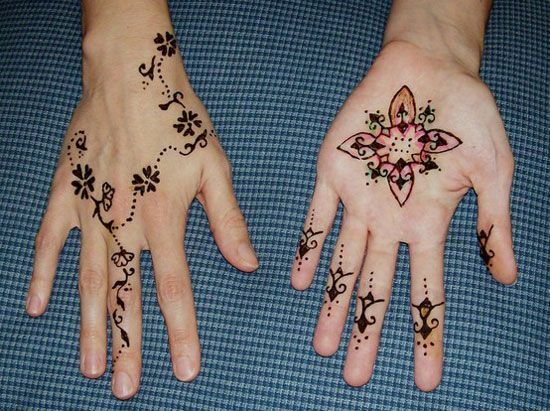 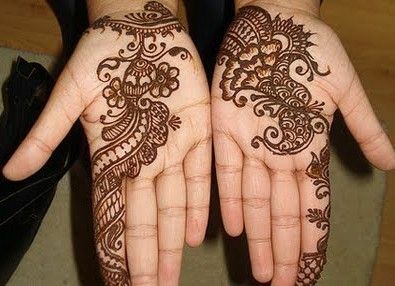 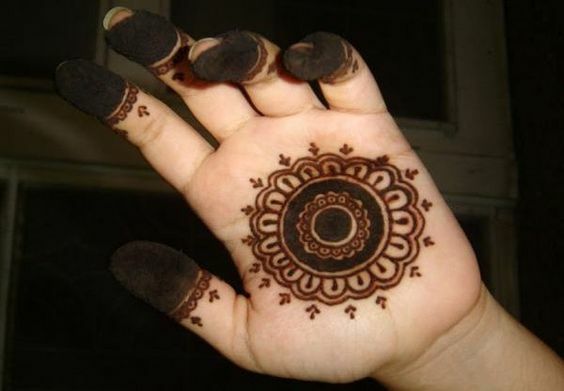 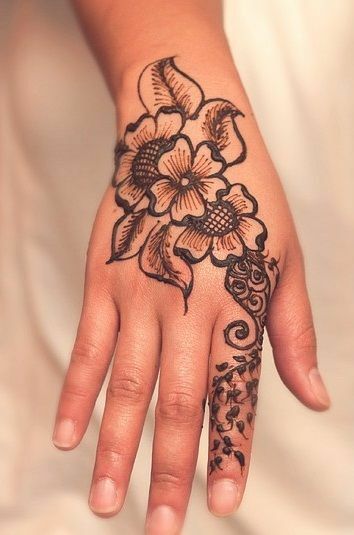 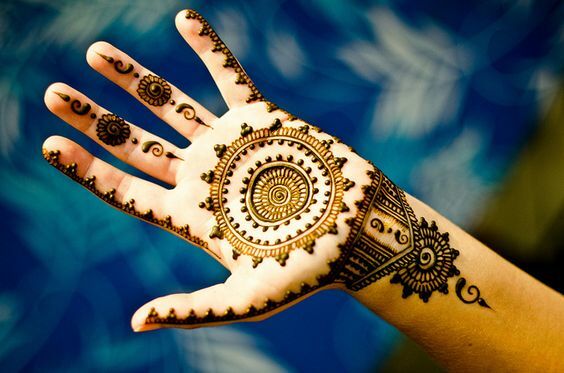 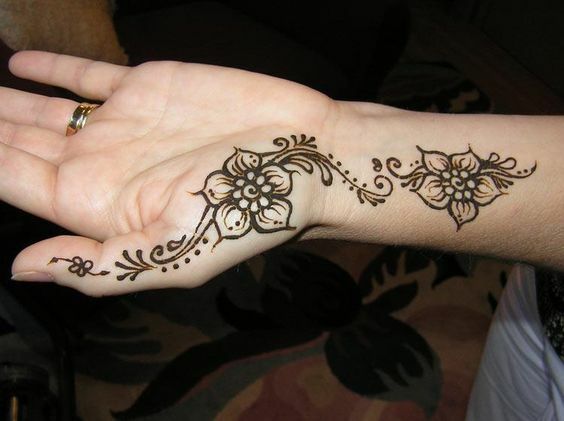 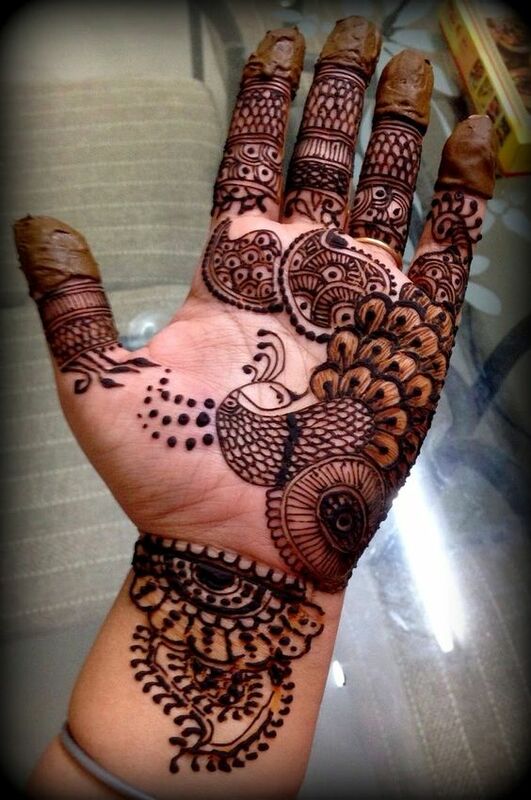 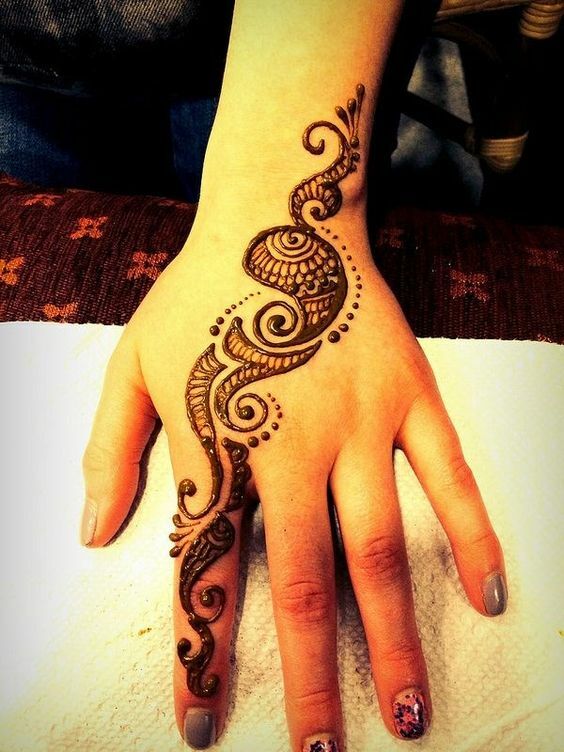 You can either go for a slight and subtle design or get your hand filled with mehndi. 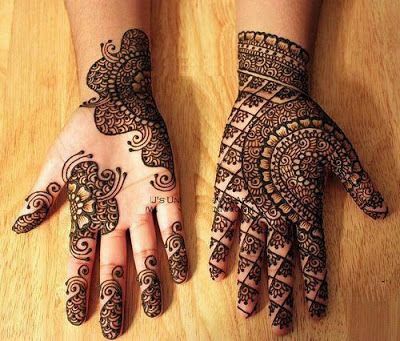 Have a look at these two stunning mehndi designs which are going to be adored by many. 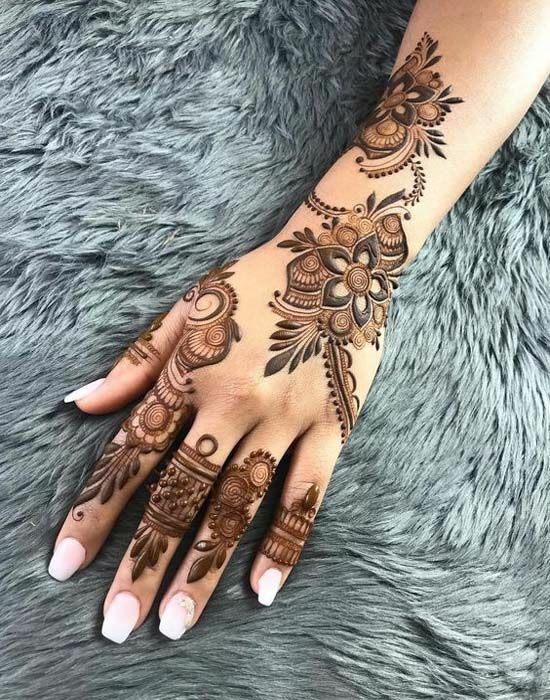 If you are getting married and your search for the most beautiful and unique mehndi design is still in progress then stop right now. 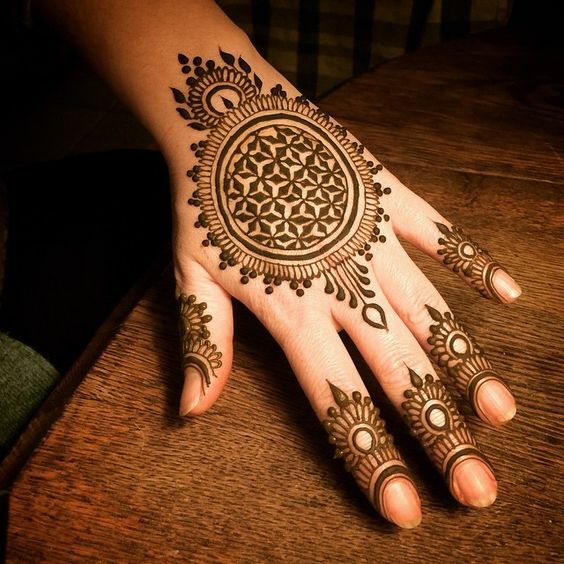 This is the design that will make you fall in love with itself in no time. 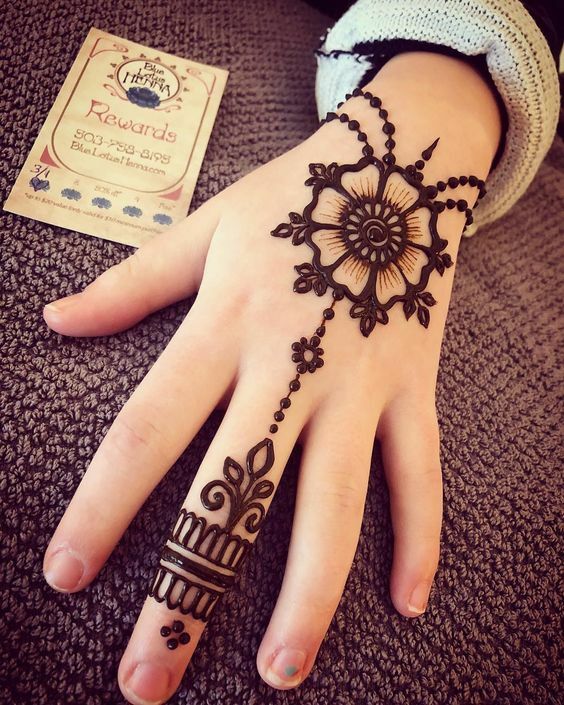 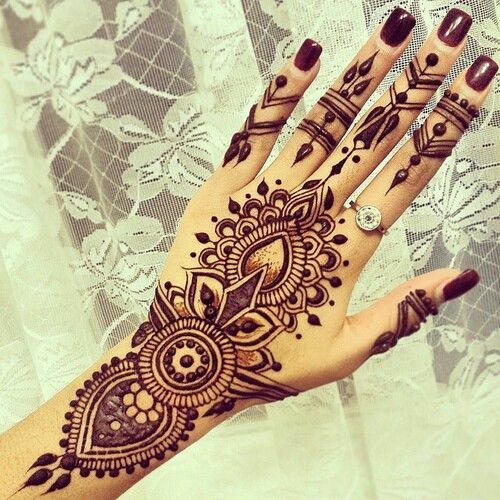 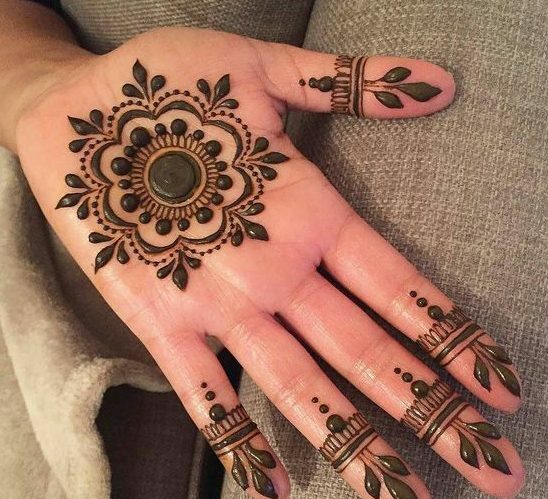 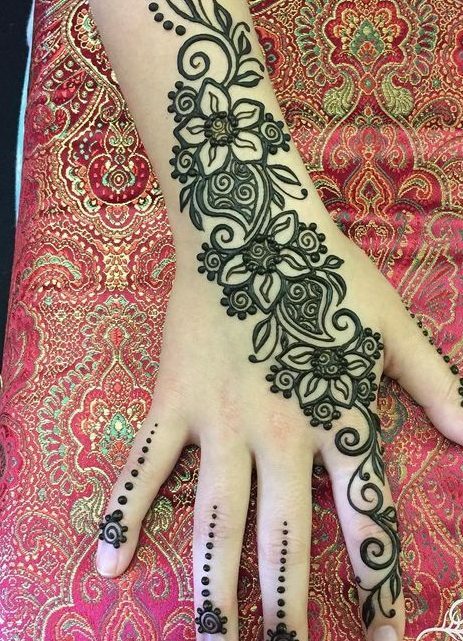 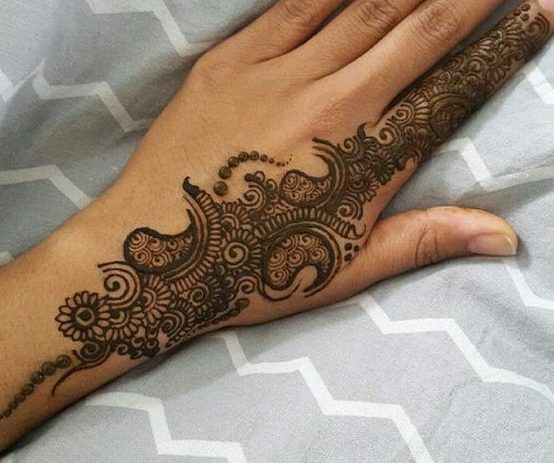 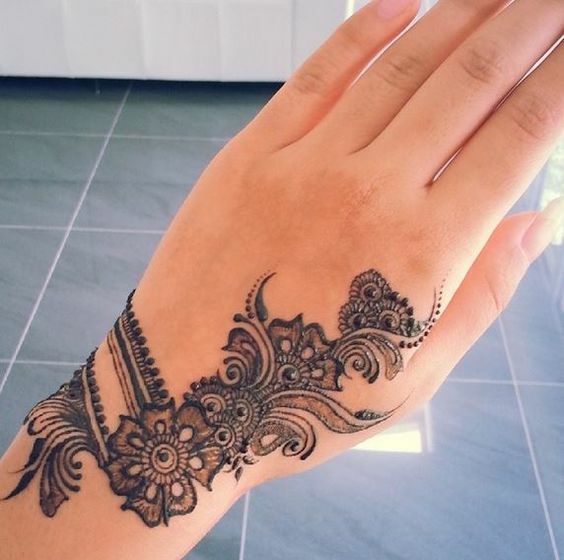 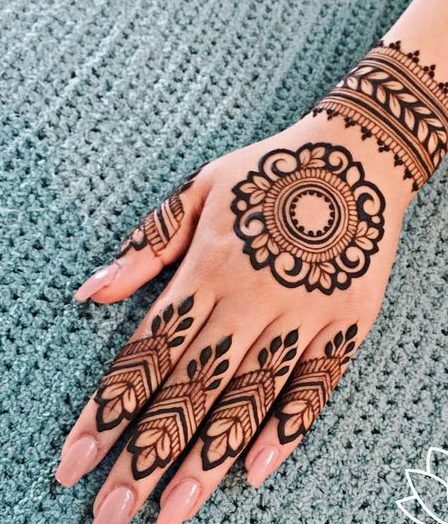 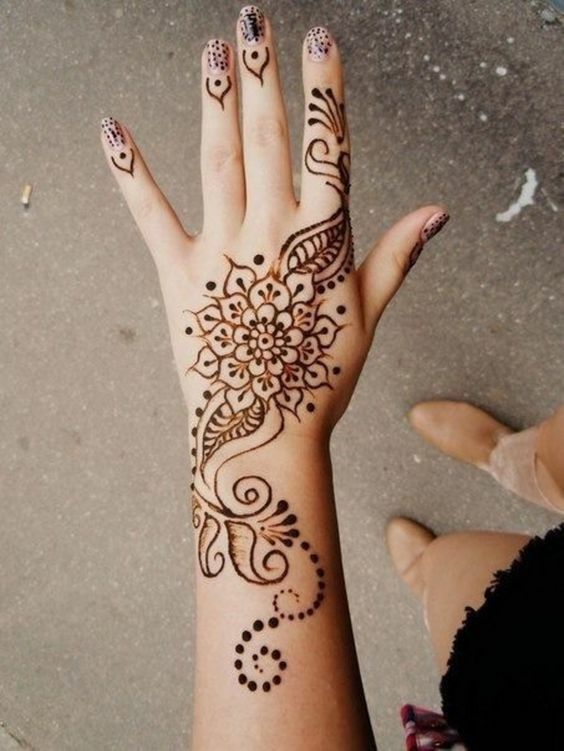 I am absolutely loving this mehndi design due to its beautiful patterns and a unique style. 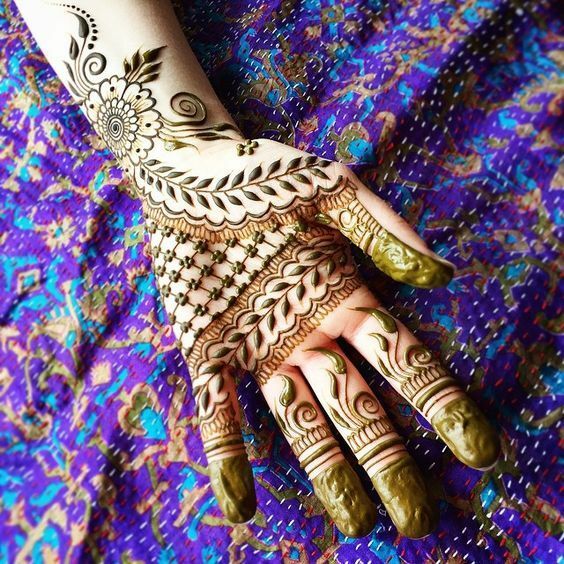 Arabic mehndi design doesn't always have to be su[per basic and simple but you can have as many patterns as you want in a mehndi design. 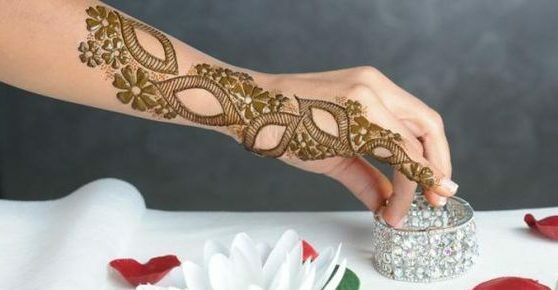 If you are a fan of heavy mehndi on foot then this design is just the right choice for you and will surely look amazing. 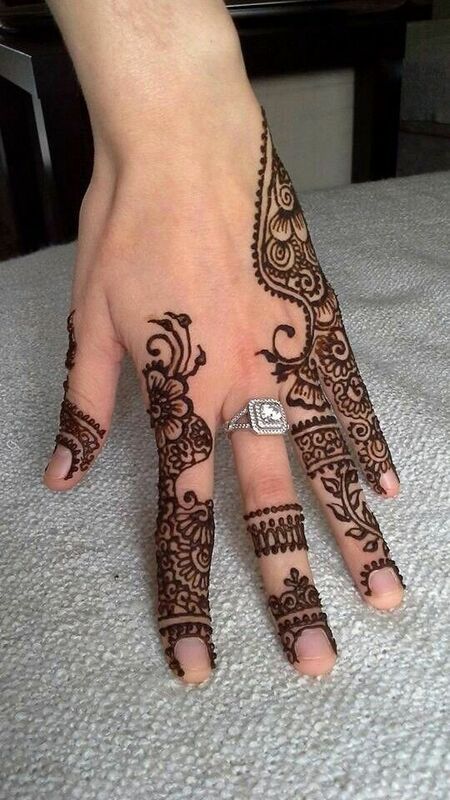 Brides in each and every country have traditions of their own. 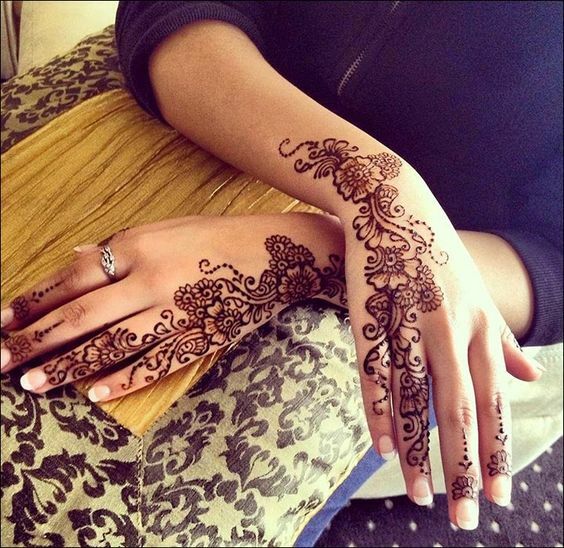 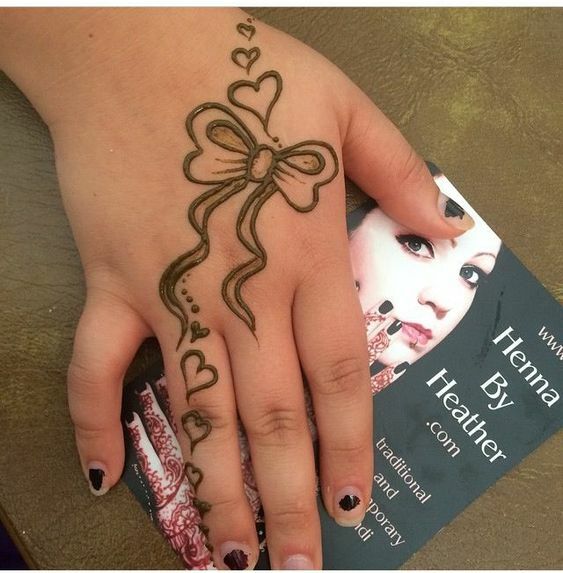 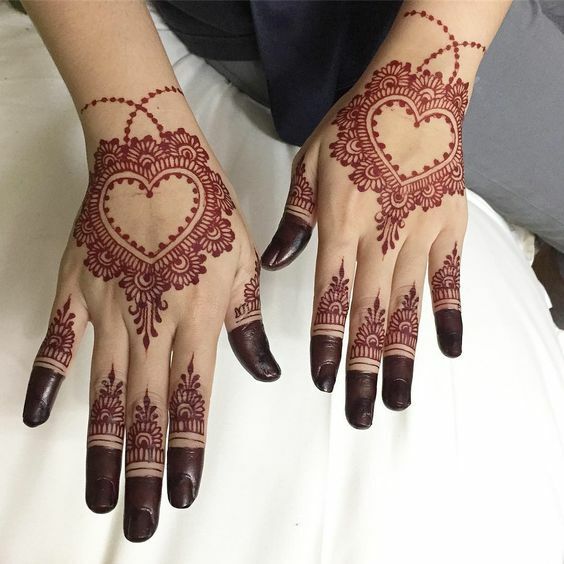 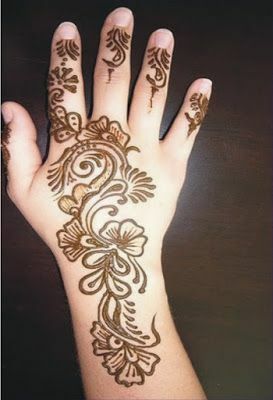 Now, brides living in Dubai also prefer beautiful mehndi on their hands but they have designs of their own. 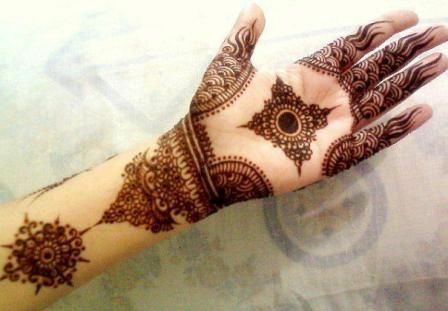 Their designs are more simple and detailed as compared to Pakistani mehndi designs. 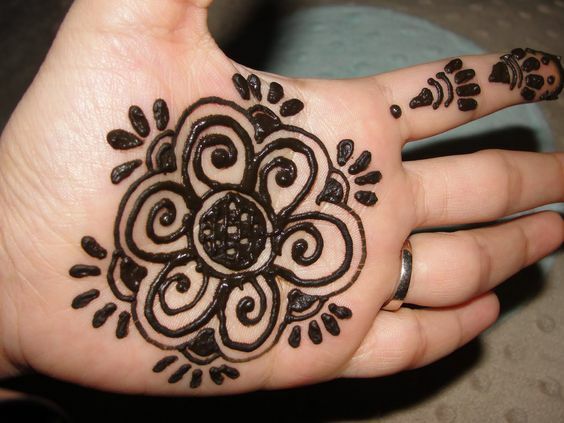 The round chakra designs have a charm and elegance of their own which is why it is loved widely all over the world. 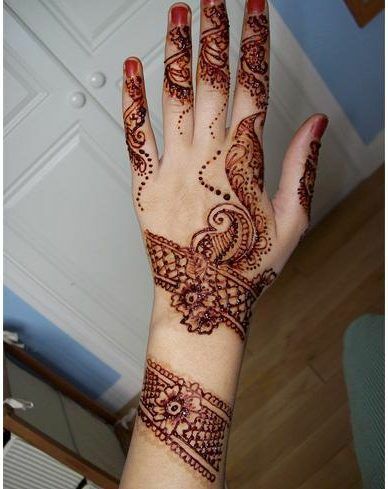 Here is the perfect chakra design for the brides who want something simple yet elegant on their hands on the big day. 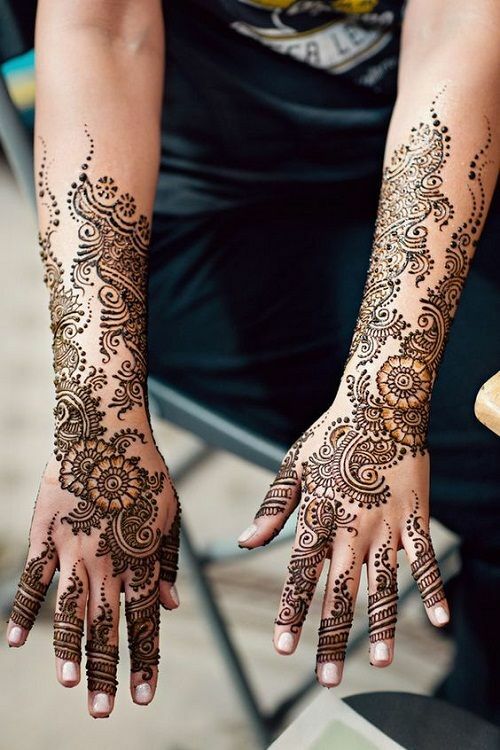 Arabic mehndi is a sign of delicacy and elegance that can make anyone fall in love with it. 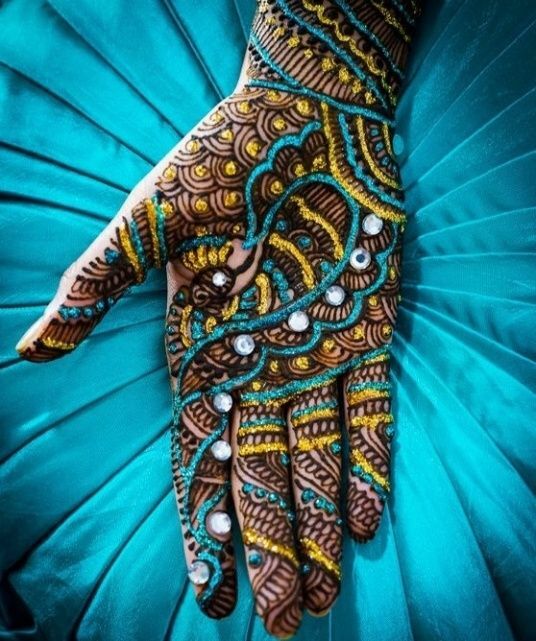 I mean have a look at this astounding mehndi design that has been made at the front hand with the most gorgeous patterns. 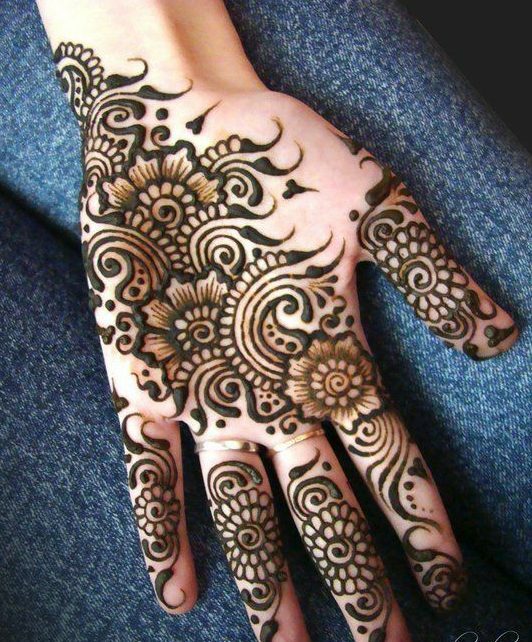 It has a combination of various patterns and the whole hand is filled but still looks lovely. 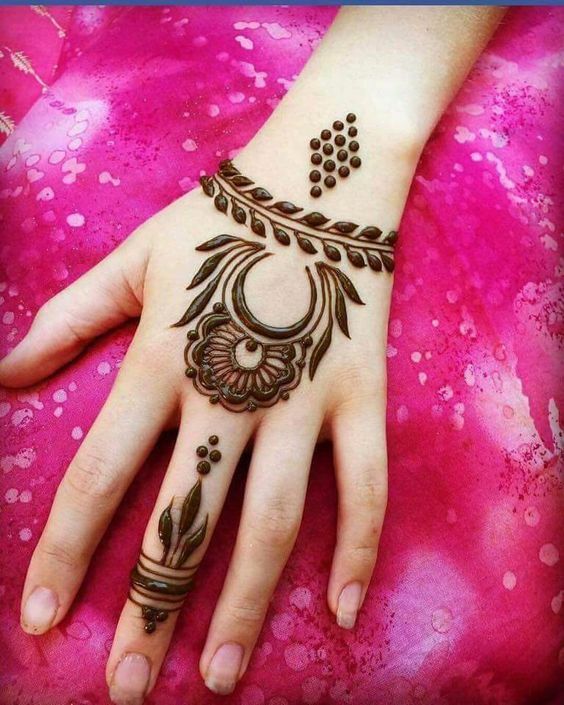 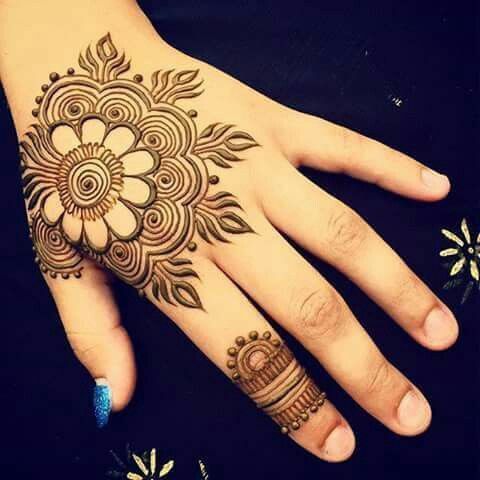 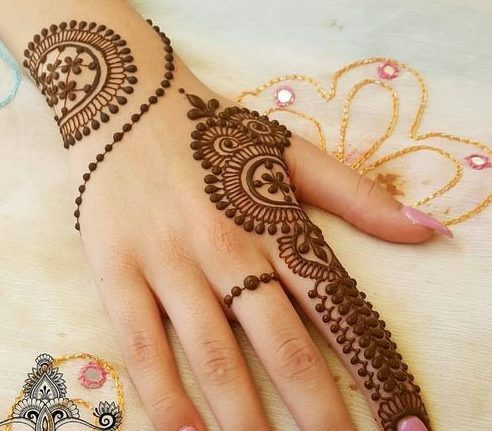 If you are a fan of front hand mehndi designs and don't like putting mehndi anywhere else on your body then here is a design you are going to love. 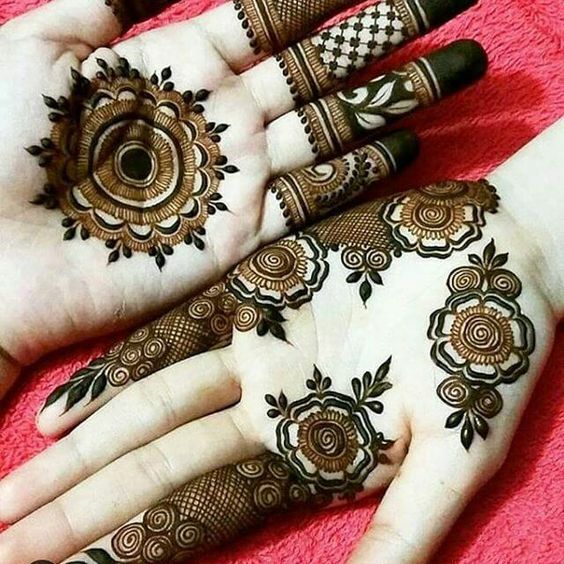 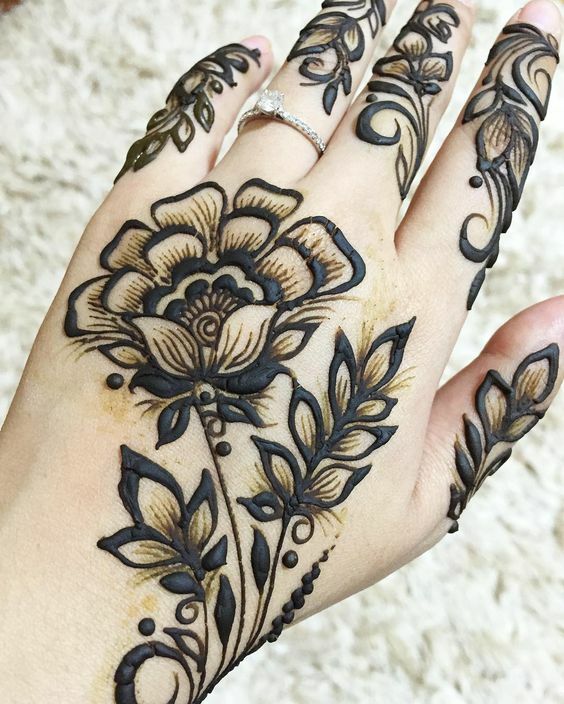 This mehndi design has some very beautiful patterns that have been made at the perfect place while also leaving some space.